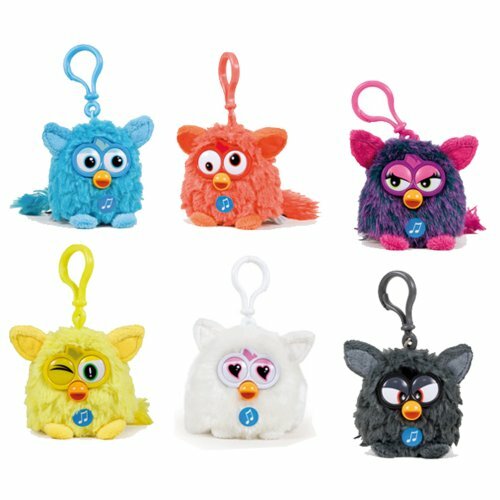 Furby fans will love snuggling up to this 8cm Soft Toy. Every critter has super soft fur and features a funny facial expression. Available In 6 Different Colours- Black, White, Yellow, Orange, Blue, Purple. PLEASE NOTE : YOU WILL RECEIVE ANY 1 OF AVAILABLE COLOUR, NO CHOICE AVAILABLE.